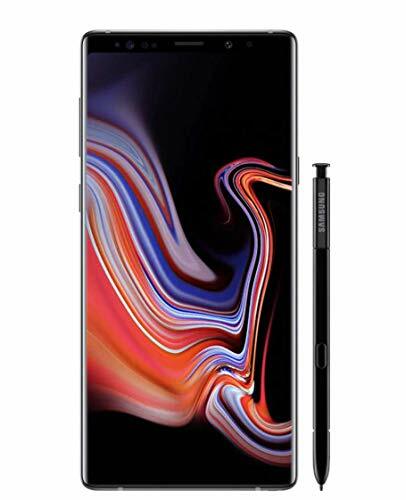 The Samsung Galaxy Note9 uses Samsung's proprietary quick charging scheme as well as USB Power Delivery 2.0 technology for own power supply over Type-C which we find out here how the phone works with power banks like the Anker PowerCore 13400mAh Nintendo Switch Edition PD Portable Charger. 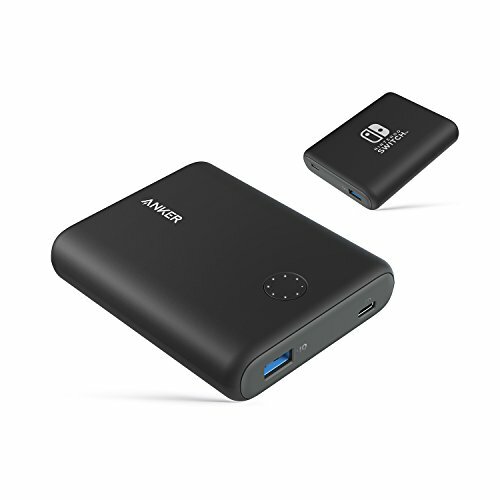 The Anker PowerCore 13400mAh Nintendo Switch Edition PD Portable Charger supports USB Power Delivery charging through its Type-C port when connected to the Samsung Galaxy Note9 with a fully drained battery. As the voltage started up at 5 volts rail, initial current was being pulled which progressively stepped up to enable charging at around 16.1 watts (5.2 volts @ 3.1 amps). It took over 1 minute to achieve 3 amps charging but the current quickly dropped to about 2.7 amps and rapidly changing. While in sleep mode the phone could be seen to pull up to 3.1 amps at certain intervals to max out charging at around 16.4 watts (5.3 volts @ 3.1 amps). When actively used the phone dropped current down to the lowest level of about 2.5 amps to keep charging at minimum 13.2 watts (5.3 volts @ 2.5 amps). Click here to see more details by downloading the trace captured by the GRL-A1 power analyzer. Even with 5V charging over USB Power Delivery, the max power consumption is still higher than 9V charging using Samsung's own Adaptive Fast Charger as seen in this review.